HUGE: New York Times finally admits that the 17-intelligence agencies Russian hacking narrative was a complete falsehood! The New York Times has finally admitted that one of the favorite Russia-gate canards – that all 17 U.S. intelligence agencies concurred on the assessment of Russian hacking of Democratic emails – is false. On Thursday, the Times appended a correction to a June 25 article that had repeated the false claim, which has been used by Democrats and the mainstream media for months to brush aside any doubts about the foundation of the Russia-gate scandal and portray President Trump as delusional for doubting what all 17 intelligence agencies supposedly knew to be true. The Times’ grudging correction was vindication for some Russia-gate skeptics who had questioned the claim of a full-scale intelligence assessment, which would usually take the form of a National Intelligence Estimate (or NIE), a product that seeks out the views of the entire Intelligence Community and includes dissents. The reality of a more narrowly based Russia-gate assessment was admitted in May by President Obama’s Director of National Intelligence James Clapper and Obama’s CIA Director John Brennan in sworn congressional testimony. Clapper testified before a Senate Judiciary subcommittee on May 8 that the Russia-hacking claim came from a “special intelligence community assessment” (or ICA) produced by selected analysts from the CIA, NSA and FBI, “a coordinated product from three agencies – CIA, NSA, and the FBI – not all 17 components of the intelligence community,” the former DNI said. Clapper further acknowledged that the analysts who produced the Jan. 6 assessment on alleged Russian hacking were “hand-picked” from the CIA, FBI and NSA. Yet, as any intelligence expert will tell you, if you “hand-pick” the analysts, you are really hand-picking the conclusion. For instance, if the analysts were known to be hard-liners on Russia or supporters of Hillary Clinton, they could be expected to deliver the one-sided report that they did. In the history of U.S. intelligence, we have seen how this selective approach has worked, such as the phony determination of the Reagan administration pinning the attempted assassination of Pope John Paul II and other acts of terror on the Soviet Union. 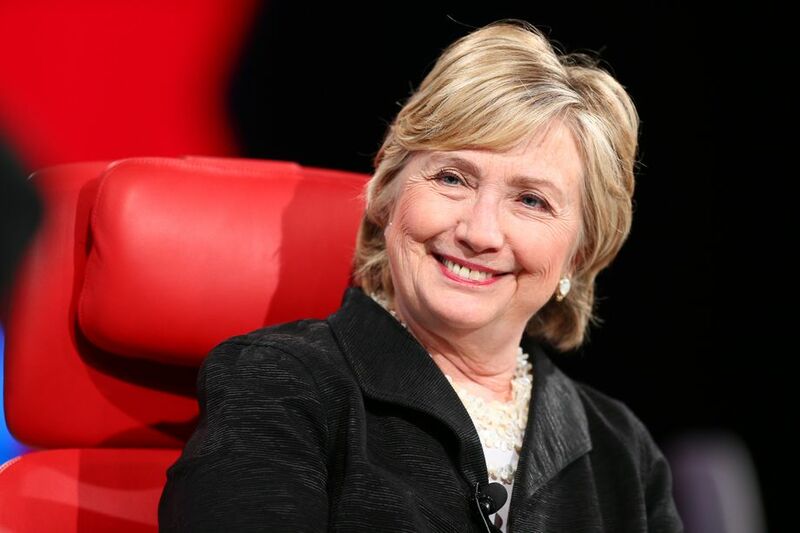 Hillary Clinton at the Code 2017 conference on May 31, 2017. CIA Director William Casey and Deputy Director Robert Gates shepherded the desired findings through the process by putting the assessment under the control of pliable analysts and sidelining those who objected to this politicization of intelligence. The point of enlisting the broader intelligence community – and incorporating dissents into a final report – is to guard against such “stove-piping” of intelligence that delivers the politically desired result but ultimately distorts reality. Another painful example of politicized intelligence was President George W. Bush’s 2002 National Intelligence Estimate on Iraq’s WMD that removed State Department and other dissents from the declassified version that was given to the public. That finessing of their earlier errors has allowed Hillary Clinton and other senior Democrats to continue referencing this fictional consensus without challenge, at least in the mainstream media. The failure of the major news organizations to clarify this point about the 17 agencies may have contributed to Haberman’s mistake on June 25 as she simply repeated the groupthink that nearly all the Important People in Washington just knew to be true. 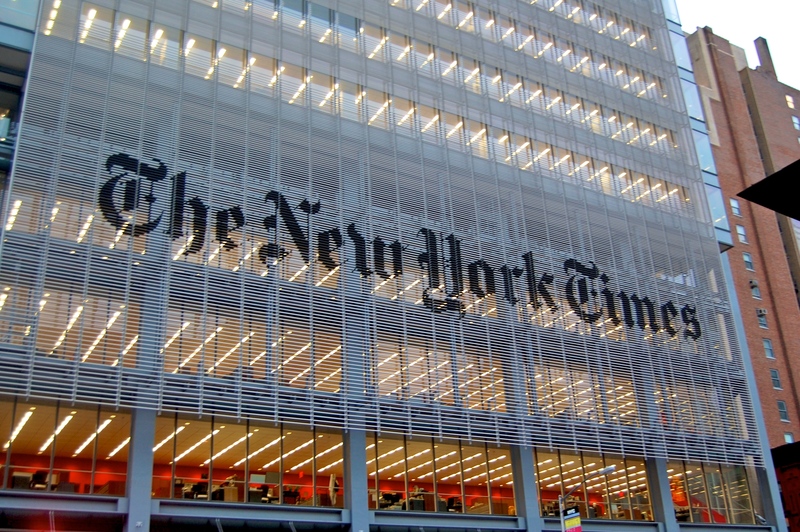 But the Times’ belated correction also underscores the growing sense that the U.S. mainstream media has joined in a political vendetta against Trump and has cast aside professional standards to the point of repeating false claims designed to denigrate him. That, in turn, plays into Trump’s Twitter complaints that he and his administration are the targets of a “witch hunt” led by the “fake news” media, a grievance that appears to be energizing his supporters and could discredit whatever ongoing investigations eventually conclude.